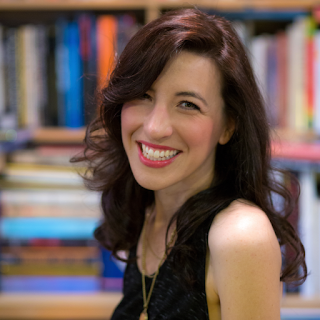 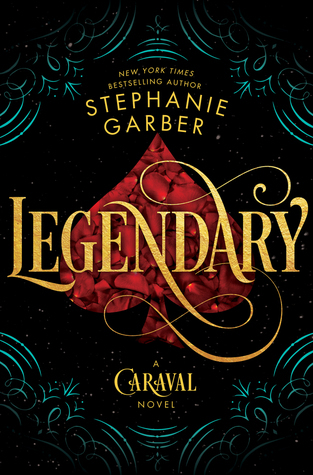 Happy release day to, LEGENDARY, the much anticipated sequel to Caraval by Stephanie Garber. 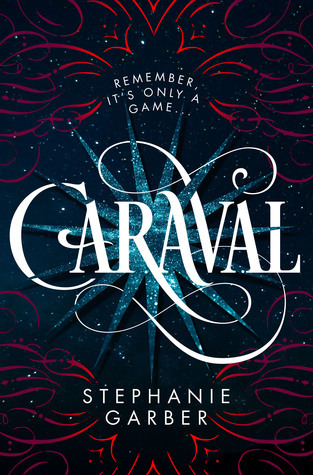 You can see our review of Caraval here. 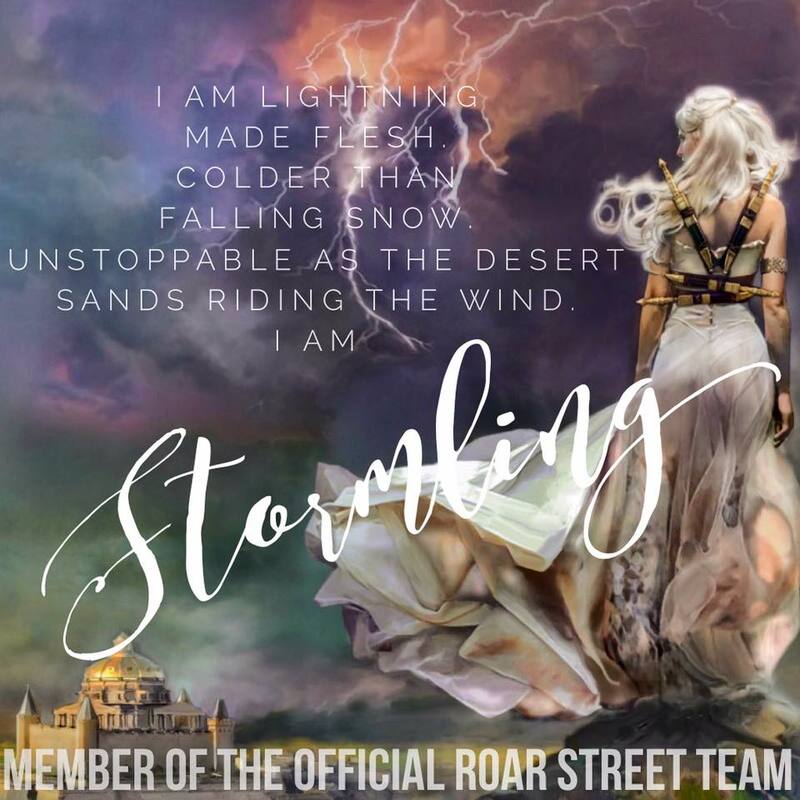 We thought it wasn't possible to love a book more than CARAVAL, but we were wrong! 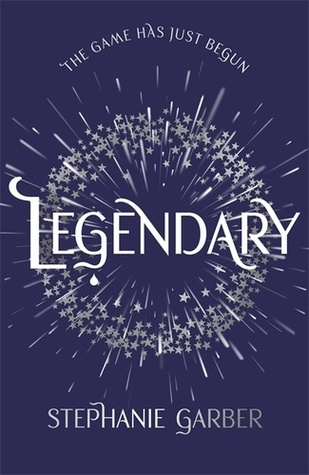 Just like with Caraval, the first printing of the UK LEGENDARY will have 4 secret foil covers under the dust jacket! 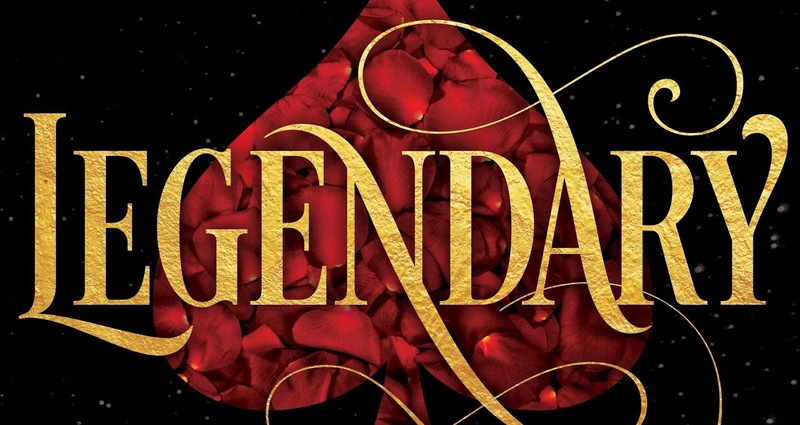 You can pre-order signed UK copies from Waterstones or unsigned copies from Book Depository.